You can add a promo code to your order by entering the code into the promo code field at checkout. Once the code has been successfully applied you will see this confirmed in your basket. Please note only one promotional can be used per order and so if you have already applied a code we will not be able to honour an additional code. Please also check the Terms and Conditions for the offer to ensure your order qualifies. Your Order Confirmation will not reflect the use of your promotional code, but you can be assured it has successfully been applied if the code was accepted prior to checkout and you have met the offer requirements as stated in the terms and conditions. Promotional codes are not valid on the purchase of Gift Subscription Cards unless otherwise stated in the Terms and Conditions of the offer. If you have forgotten to apply a promo code to your order, send us a message within 48 hours of placing your order here . Please provide us with your order number and the code you would like to apply and we can assist you further. 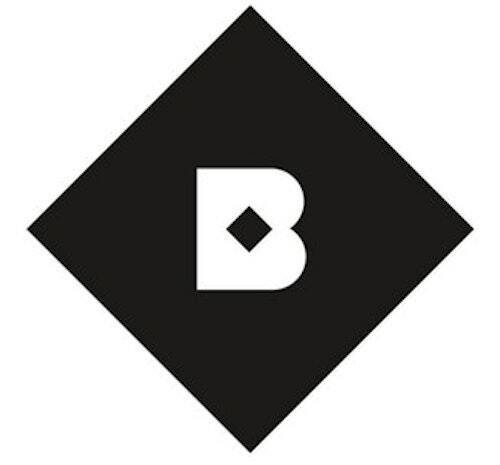 All orders placed in The Birchbox Shop ship free over £30. This is valid for full-size purchases only and does not apply to the purchase of Subscriptions or Gift Cards. Where Is My Birchbox? What Does My Tracking Information Mean? How do I redeem my Birchbox Gift card? I Have A Problem With An Order I Have Received- What Should I Do?